This is e-commerce template powered by VirtueMart and designed primarily for online shops that sell products for babies and kids. Since the parents are usually very busy looking after their children, they often shop online to save some time. Therefore, online shops for babies and kids are popular and it's usually a profitable business. Hot Polygons template is quite unusual! It creates polygonal backgrounds dynamically. Try refreshing our demo several times and you will see the background is never the same. Furthermore, this is not a bitmap, but vector image and it loads blazingly fast! The main inspiration for making Hot Aroma template we found in our favorite beverage. Coffee keeps us focused after hours of hard work. 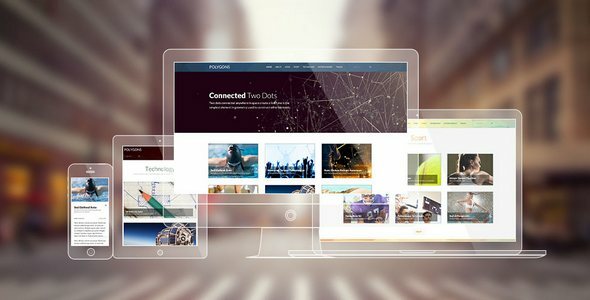 It helps us to make all these responsive Joomla templates that our customers love! This template includes a big video with position for text over the video on home page. Also, there are many CSS3 and jQuery powered animations that opens the site content smoothly. 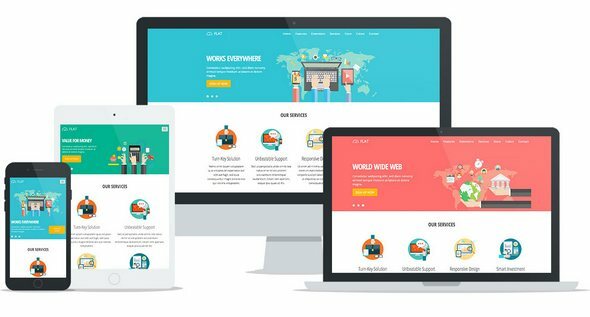 Flat design become popular in responsive design era because it's based on simple elements without any illusion of three dimensional space. Elements that provide the three dimensional illusion, such as borders, shadows and textures are omitted in flat designs. Therefore, flat designs are focused on a minimalist use of simple elements and flat colors. Such elements create a clean user interfaces that can be reproduced perfectly on all screen sizes. Plumber template is responsive business Joomla template for appropriate for small and medium business websites. Demo of this template is has plumbing services in its focus, but you can use this template for different kids of services as well. People, in this case plumbers are the heroes of this design and their retina ready images are placed in dominant position of the home page. Of course, it won't be too difficult to change a plumber with a carpenter or a mason. While we are spending hours in our offices, nothing inspire us more than upcoming summer holidays. This inspiration led us to create another template suitable for hotels and summer resorts. It's also a good choice for all other business websites that offer services for tourists.